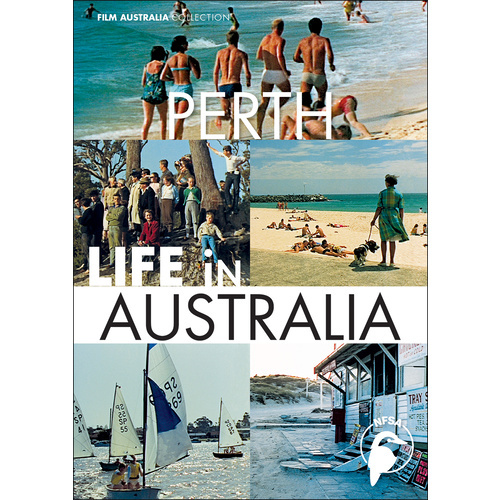 Made by the Department of Immigration to entice immigrants from Great Britain, this film shows an idyllic picture of life in the Western Australian capital of Perth in the mid 1960s. 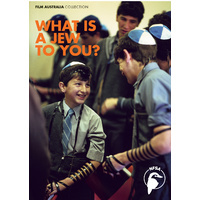 The Life in Australia series profiles 12 Australian cities and towns, showing everyday life for workers and families. 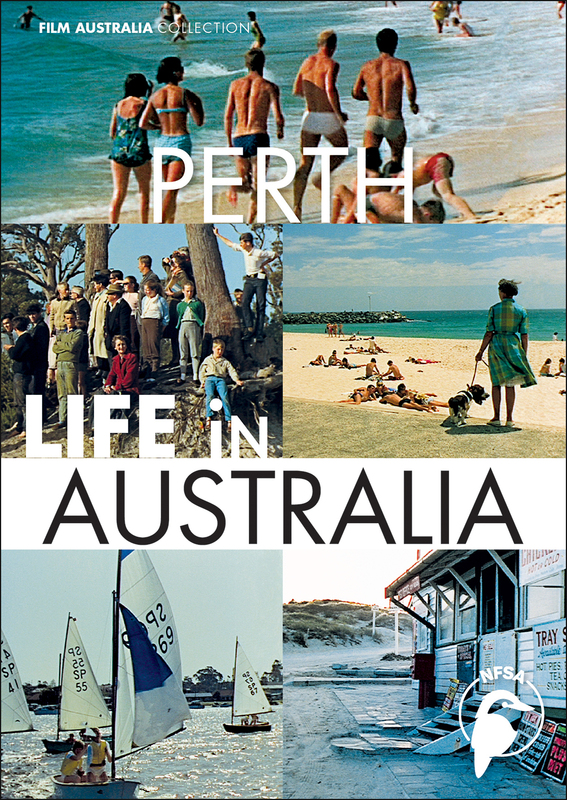 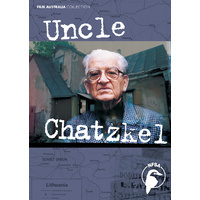 Part travelogue, it promotes an idyllic picture of white, middle class life in Australia, touring points of interest around the towns, but the emphasis is on providing a visual record of “typical” daily life, from work and education to home and recreation.